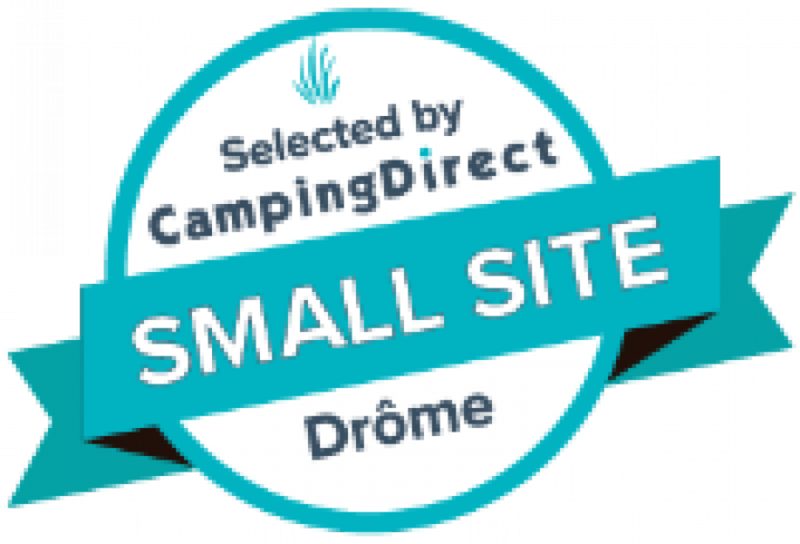 In Vesc, near Dieulefit, "Le Matin Calme" campsite receives you in a wooden and greenish ambiancy. You’ll find there a family and quiet atmosphere (29 lots). Air you can breathe here is well-known to be one of the purest in France. « ... Le Matin Calme. In an idyllic landscape, the campsite of whose name is whispered from mouth to ear. Very quiet, the ambiancy is there very friendly. A peacefull bubble, a bit out of time ... ». Le guide GEO Ardèche/Drome 2013.